I have exciting news! 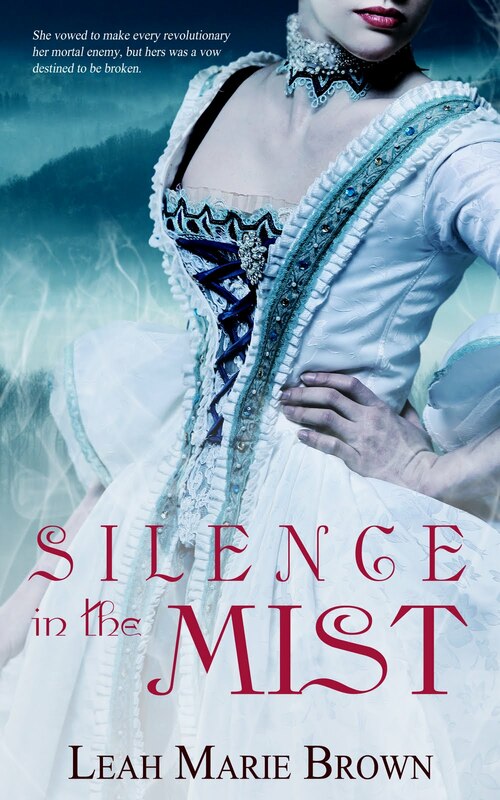 Earlier in the year, I received a contract for my French Revolution set novel, Silence in the Mist. Last week, I received an email attachment with the cover art. I was in the grocery store when I heared the tell-tale bling letting me know I had a new email. 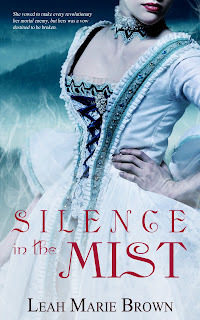 As soon as I saw the woman in the gorgeous gown, surrounded by a mist-shrouded Vendean forest, I screamed! In the next few weeks I will be posting book teasers, background articles, and a trailer. I will also be holding a special contest in which the winner will receive an autographed copy of my novel, a copy of Mammoth Book of Scottish Romance , and a box full of fabulous French goodies. So be sure to check back or sign up to FOLLOW THIS BLOG. I love that you screamed when you saw the book cover!!! and int he grocery shop! thanks for a great blog and comp too.